Our rich industrial experience supports us in offering a wide spectrum of Nozzle Heaters. Our offered nozzle heaters are used for injection and blow molding & rubber molding. 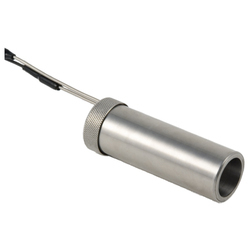 The offered nozzle heaters are can be customized as per varied needs of our valuable customers. 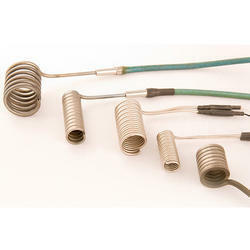 These nozzle heaters are tested on several parameters of quality before delivering to customers.